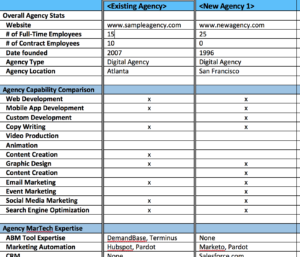 Marketing Agencies vs Marketing Consultancies – What is the difference? B2C vs. B2B Agencies: Is there a difference? Does Your Marketing Agency Need to Be Local?